On behalf of ODYSSEY I’d like to wish Keir the happiest of birthdays. He turns a very spry 81 today and I hope he knows how much he’s loved. Give him a hug Mia! This entry was posted on Tuesday, May 30th, 2017 at 5:47 am	and is filed under KEIR DULLEA, Mia Dillon. You can follow any responses to this entry through the RSS 2.0 feed. You can leave a response, or trackback from your own site. 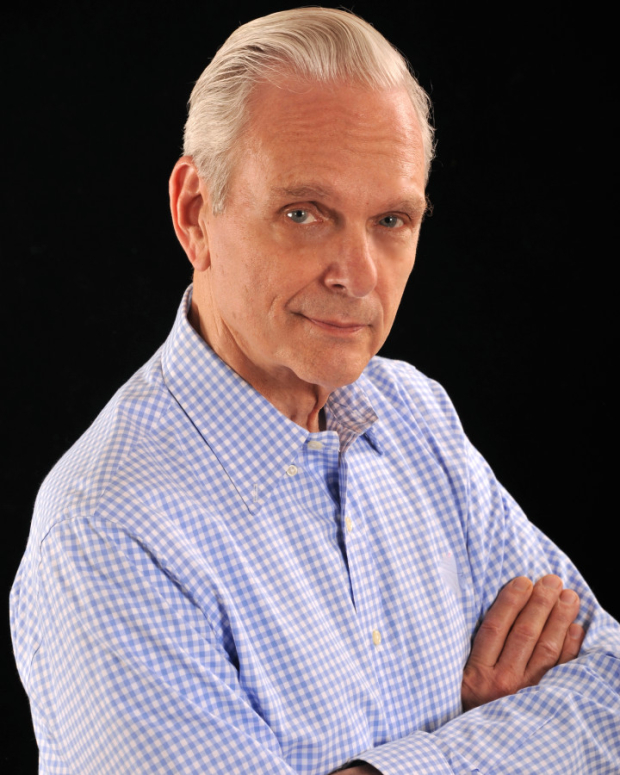 Cool site honoring Keir Dullea. Keir and Gary Lockwood have been my heroes since I first experienced 2001: A Space Odyssey back in 1968.